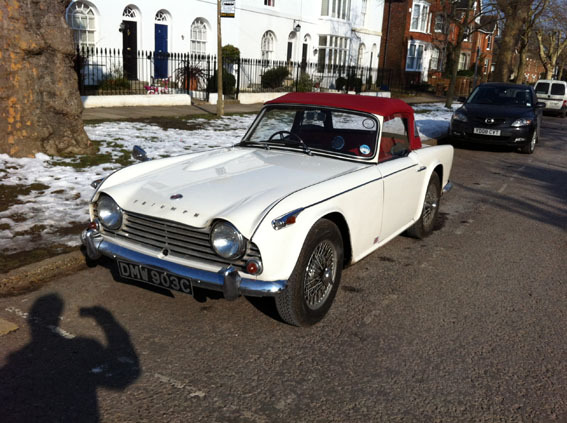 The site is dedicated to the restoration of our Triumph TR4A IRS. 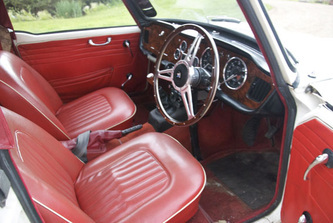 Now it is finished, we are changing the regular updates from mechanics to on the road enjoyment as you can see in the picture above and below. Use the top navigation for pdf downloads of Triumph manuals and info, the build galleries show how we fixed things and then explore all of the individual pages that make a great reference if you are trying to put things back together. 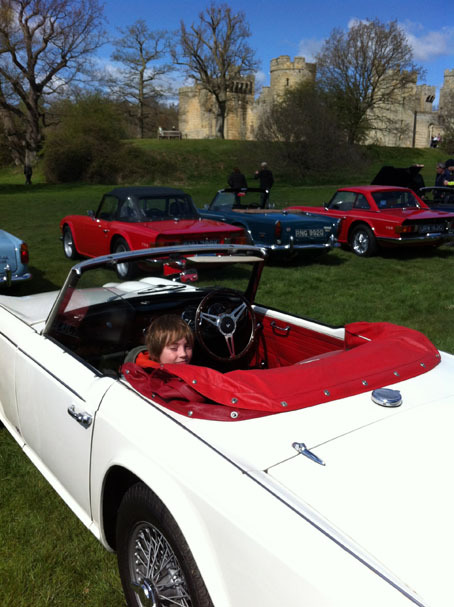 If you want to see life with TR4A click the picture on the left. It will take you to the regular updates on the never ending work and fixes a TR4A needs. Our official picture at the start of the London to Brighton Classic June 2017. It doesn't come much more 'British Iconic' than this! 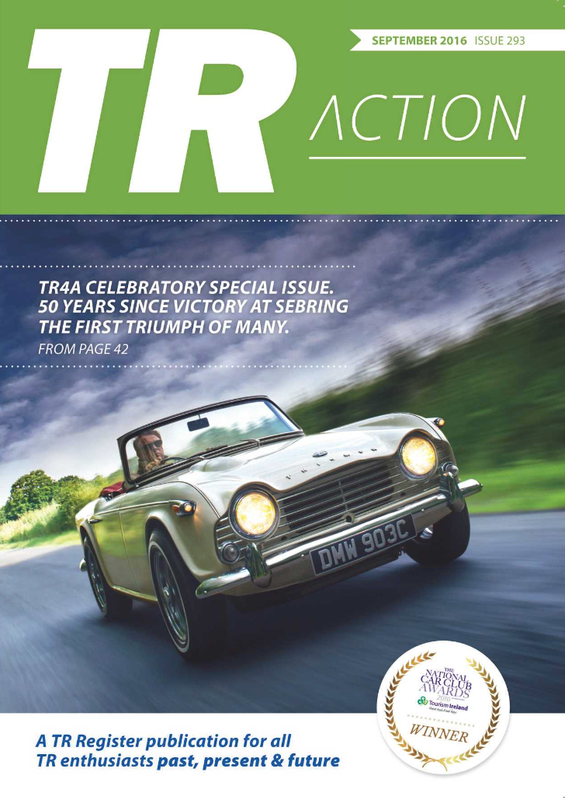 Article from TR Action magazine the mouthpiece of the TR Register. Click the file link below to download the PDF. Download the file by clicking on the link above. Many more pdf downloads can be found here. The overdrive failed and it would not disengage. 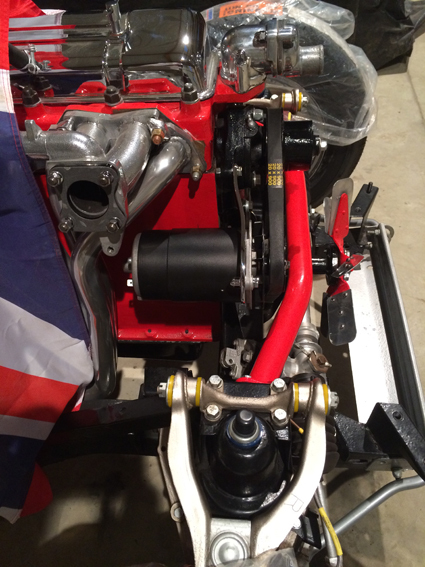 The restrictor valve was blocked and the whole interior of the car and gearbox tunnel had to be removed to fix it. 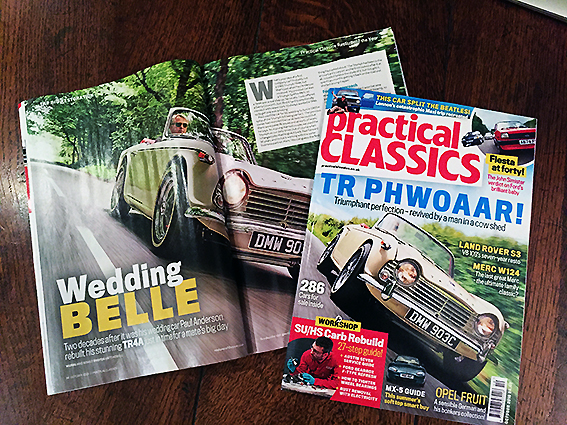 You can see the constant improvements on our 'Living with a Triumph TR4A pages'. WATCH THIS! 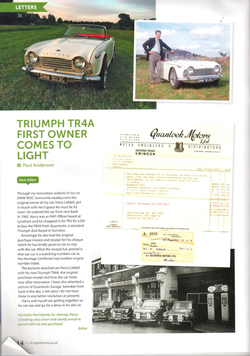 The original owner of our Triumph TR4A DMW 903C tells his story of buying the car new back in 1965. Not all was well from the factory! 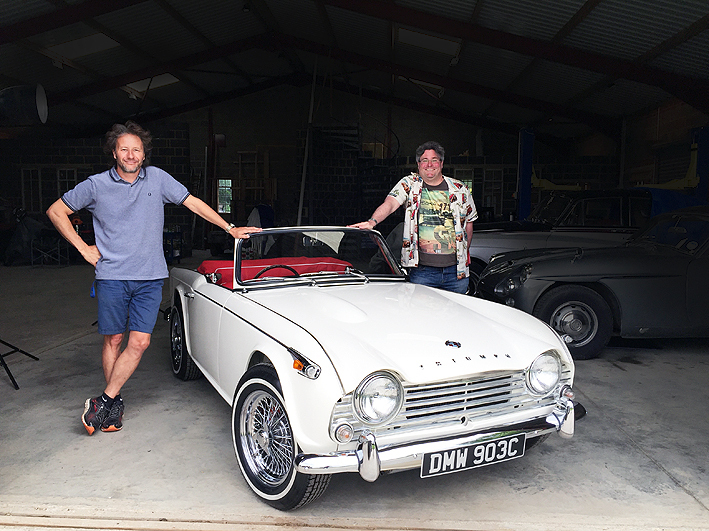 Harry, now 92 (2016) tells his story of DMW 903C as the first owner and confirmed TR fan. 51 years later he remembers it well. 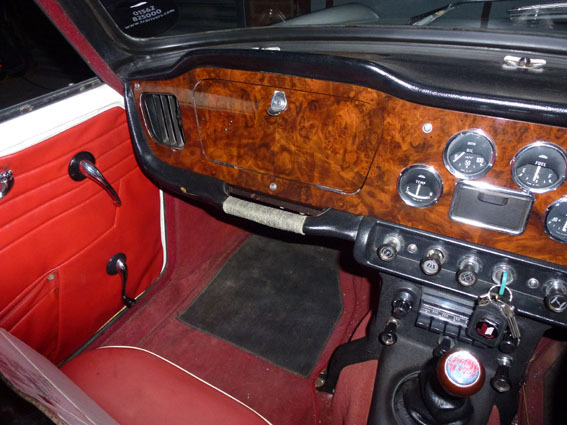 John undertook the first restoration of DMW 903C - He has an amazing link with Standard Triumph as his father was operations director on the TR5, TR6 & TR7. This was a mission due to worn parts. All replaced and fitting a treat now. See it here. 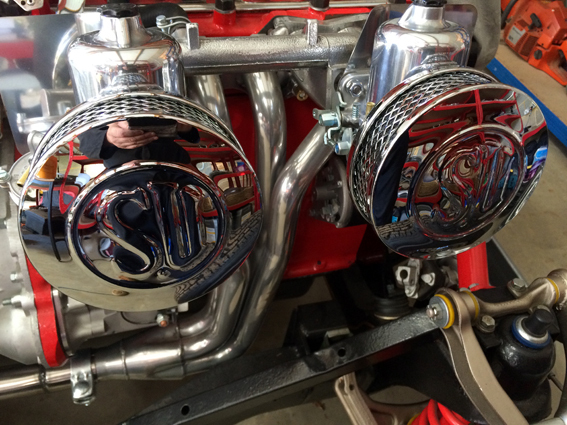 Heater Rebuild. 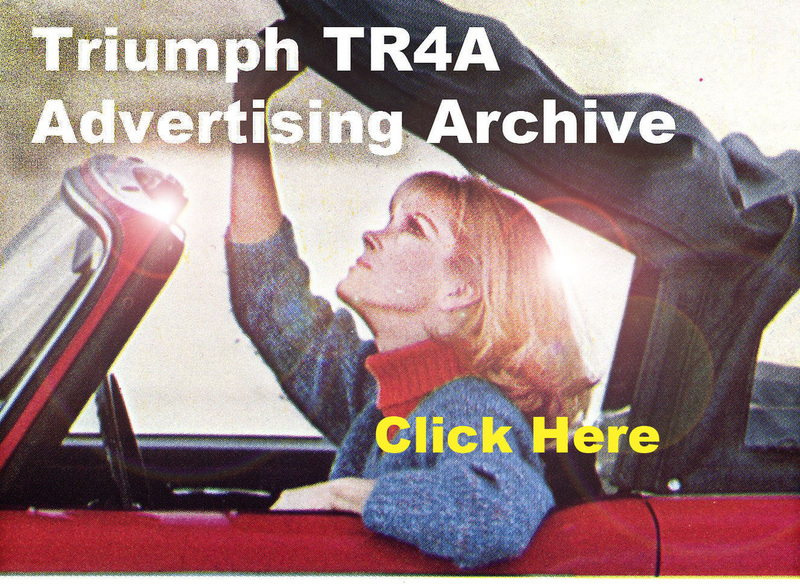 Click here to see more TR4A videos. 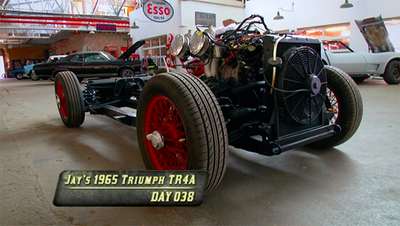 TV restoration show uses this Triumph TR4A restoration site as reference resource. 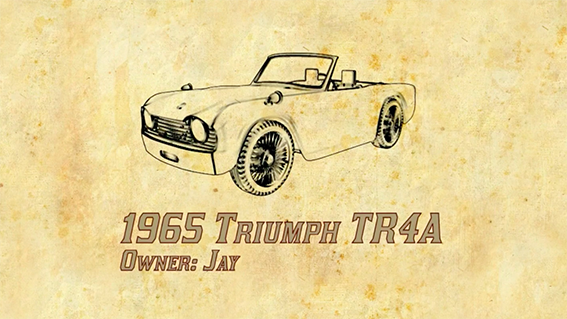 Jay wants a stunning 1965 TR4. He starts out wanting to do most of the work himself. 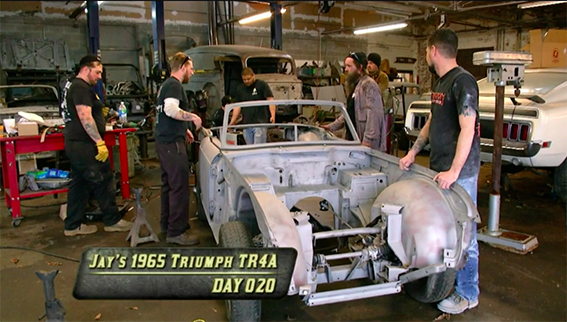 But, when Fantomworks solve problem after problem, Jay asks them to do more and more work. 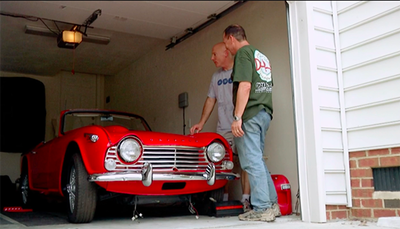 Jay’s goals are larger than his time frame – so something has to give. GO HERE to see the FantomWorks TR4A. You can also see it on this site HERE. 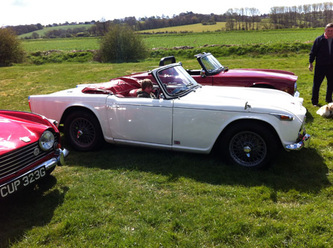 This TR4A has been in our ownership for 23 years and it is the car we used at our wedding. 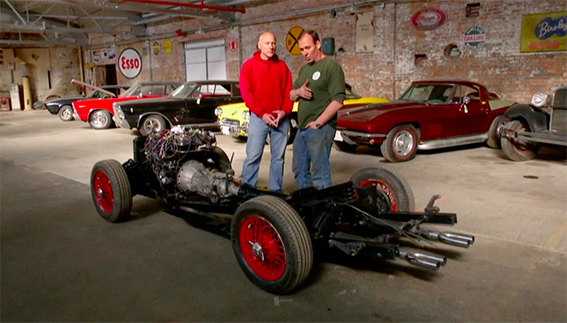 The engine had to come out as it needed a rebuild and that was the moment the decision was made for a full restoration. Picture at the very top header of the page shows our TR 4A just after restoration and back on the road. 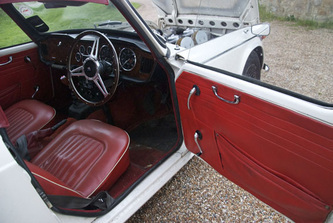 The colour scheme is Triumph White with Matador Red Interior and 72 spoke centre laced wheels. 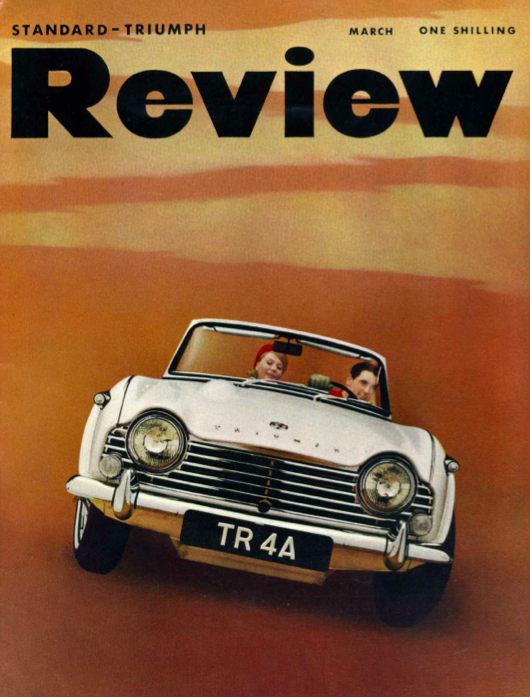 (The correct colour schemes and details for the Triumph TR4A can be found in "The Restorers Guide" by Bill Piggot. The pics above show the condition of the TR before the rebuild. 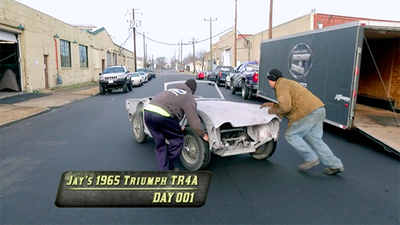 It had just enough work done to keep it on the road. Go to "The TR before we started" to see more. The navigation menu-headers also have content so click on those as well as the sub-menu drop downs. If you are not a member of the TR Register you can go to the Register home page by clicking below or the logo on the right. The forum is amazing. Worth the joining fee alone. Got a TR. Get membership to the TR register! !